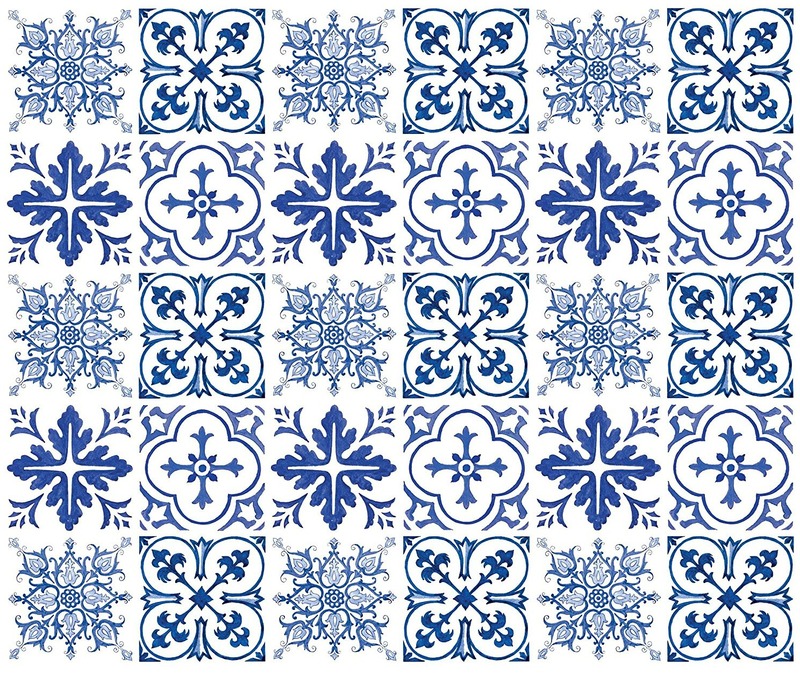 Every time I am in Portugal I love to take photos of the Azulejos. You can find them everywhere…including the kitchen and bathroom in my apartment. 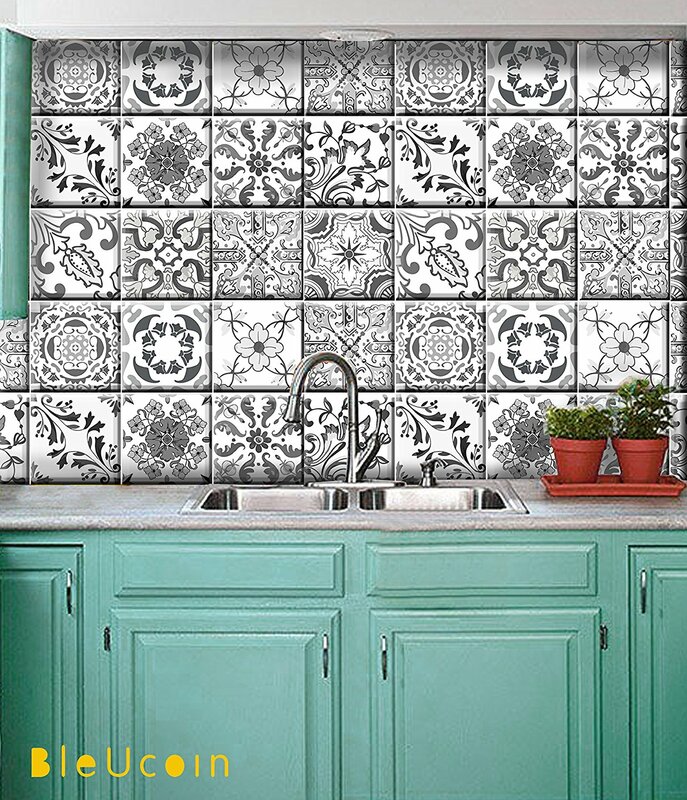 Now it is super easy to get that look here at home with peel and stick tiles. When I found these on Amazon I was delighted!! 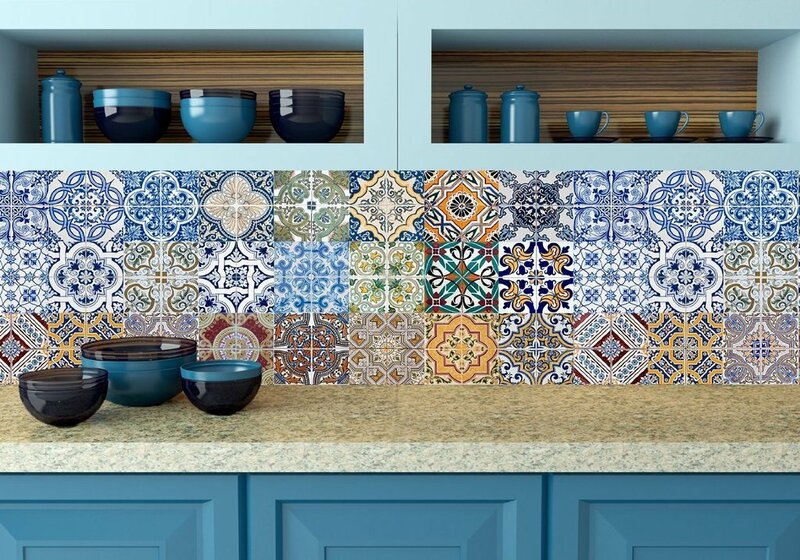 They are perfect to use over your existing backsplash or on any wall surface. 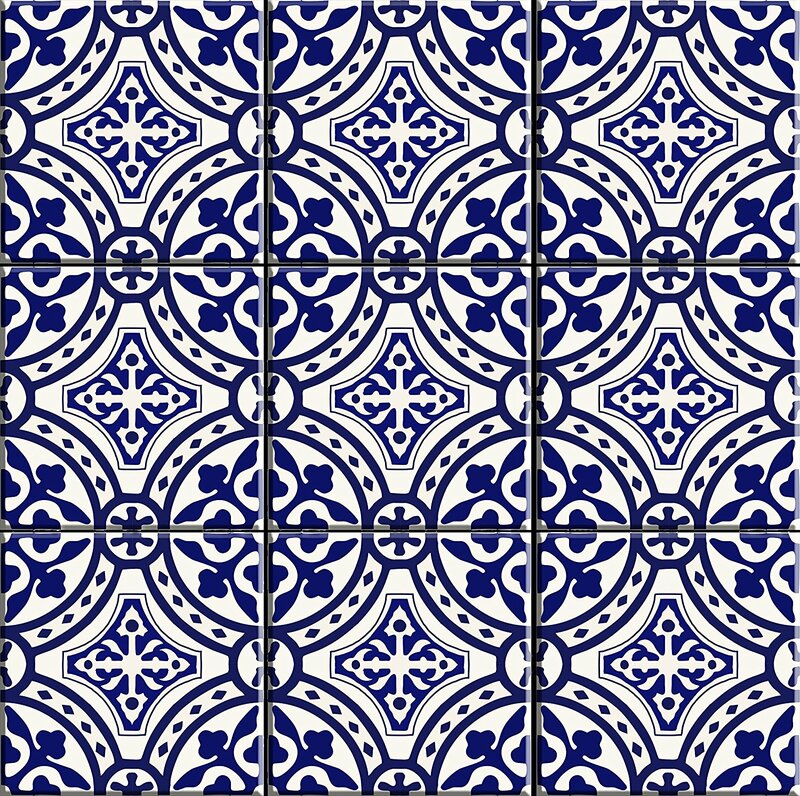 I also love to see them used on small projects like trays, the front of furniture pieces, and table tops. 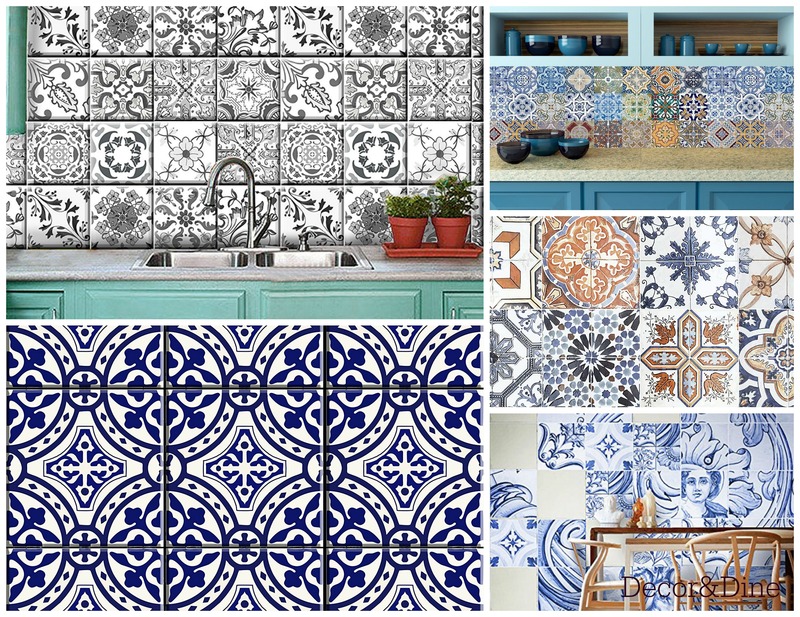 Here is just a sampling of what is available (affiliate links). 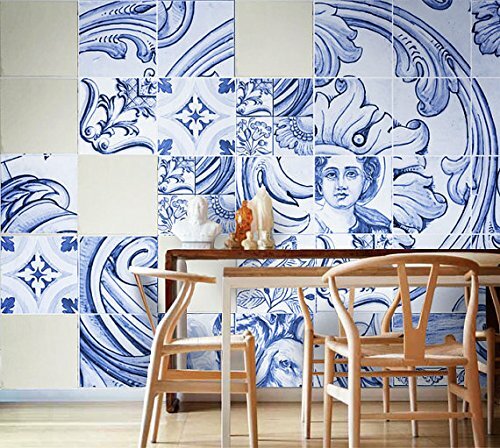 If you missed our post on the Portuguese Azulejos, you can find it …HERE!